 Today’s jigsaw comes from an brilliant post written by Honour Macmillan yesterday on her blog – Honour’s Post Menopausal View (of Second Life). Yesterday she wrote about the griefing problem (There is no Second Amendment in Second Life; Crimes & the Lack of Punishment) that I talked about in my post too. Yordie Sands and Inara Pey have also written about this too – I do recommend checking them all out. And as a matter of urgency, contact Linden Lab and ask them to add Terms of Service Violation as a flag on the Marketplace, so that if you find tools designed to crash sims openly on sale on the Marketplace, you can report them. Currently you can only flag for listing violations and infringement of intellectual property rights (or standard sales things such as ‘not as advertised’). 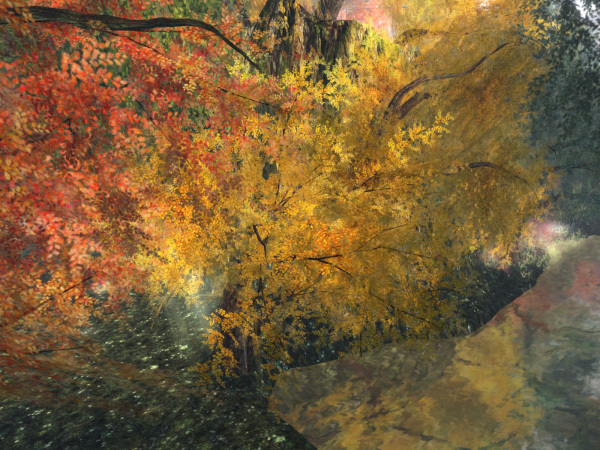 But before you do that, let’s do a jigsaw, a photograph taken in the stunning sim of Rosemist Isle. Previous Post: When will we get to grips with griefing? Next Post: How did you meet? Prim Perfect wants to know!